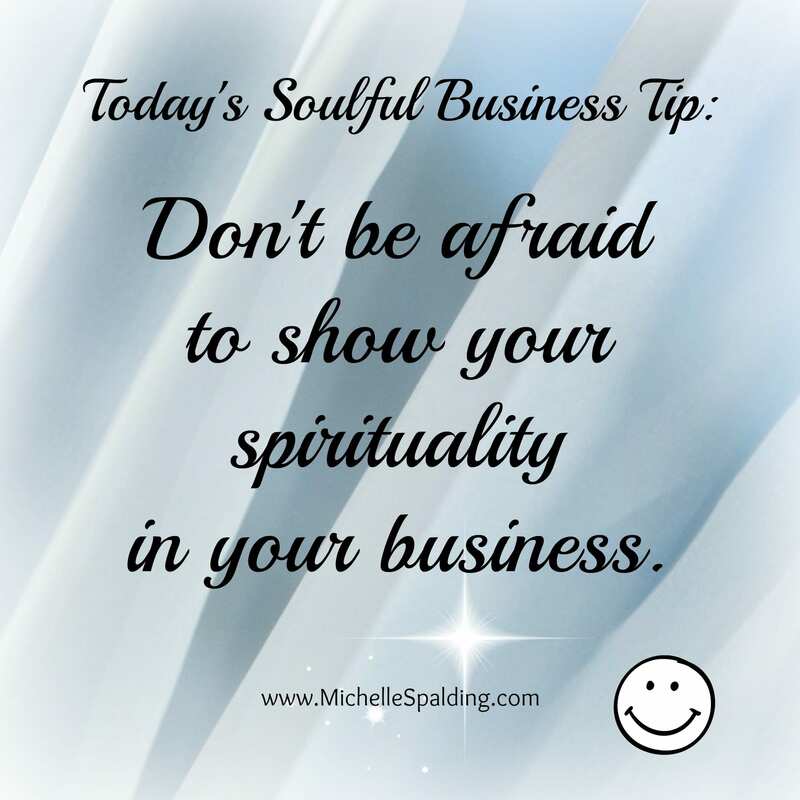 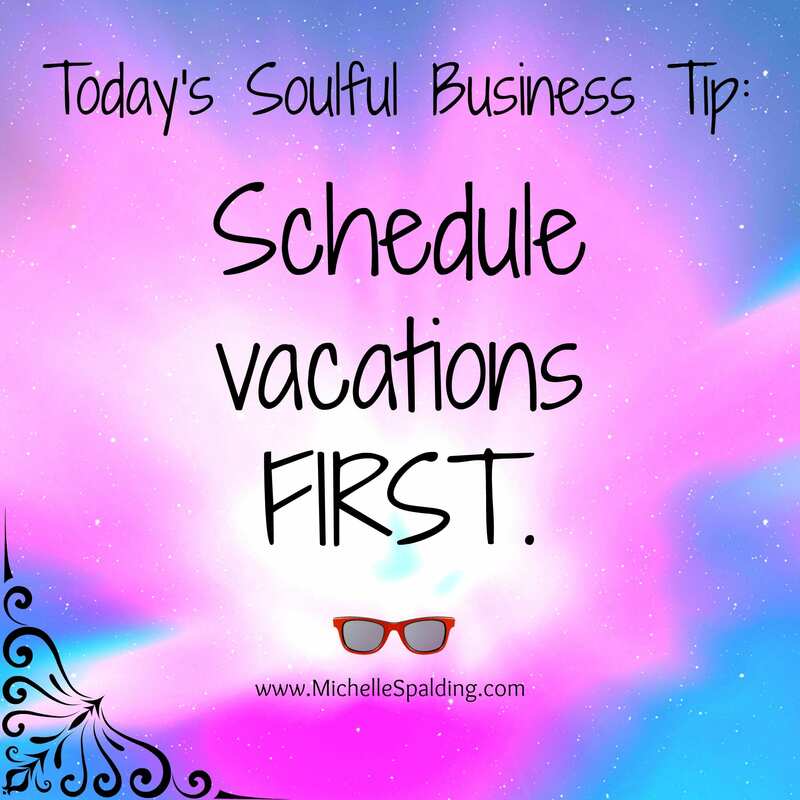 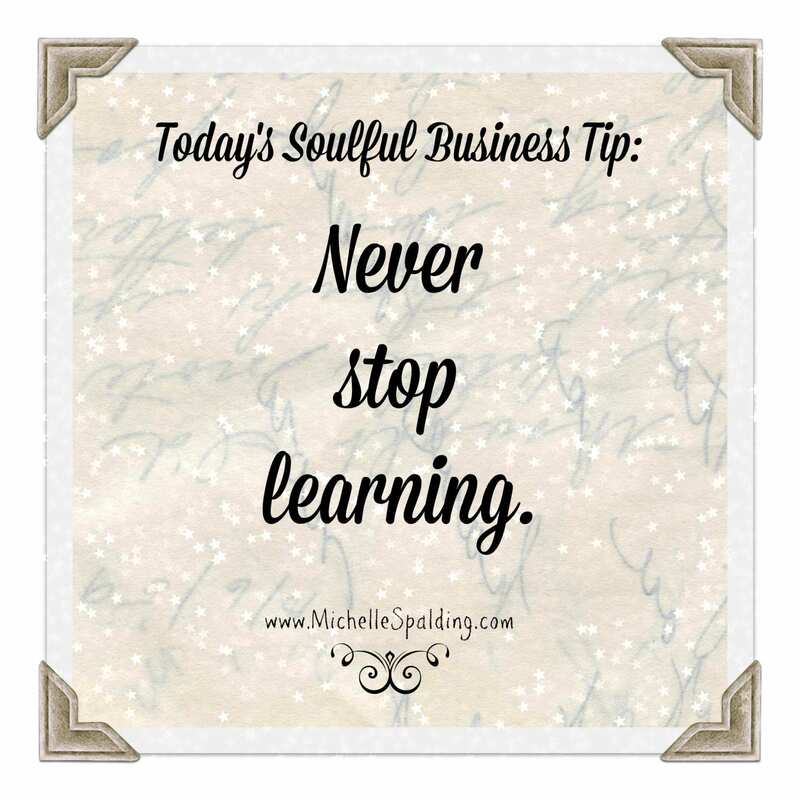 Don’t be afraid to show your spirituality in your business. 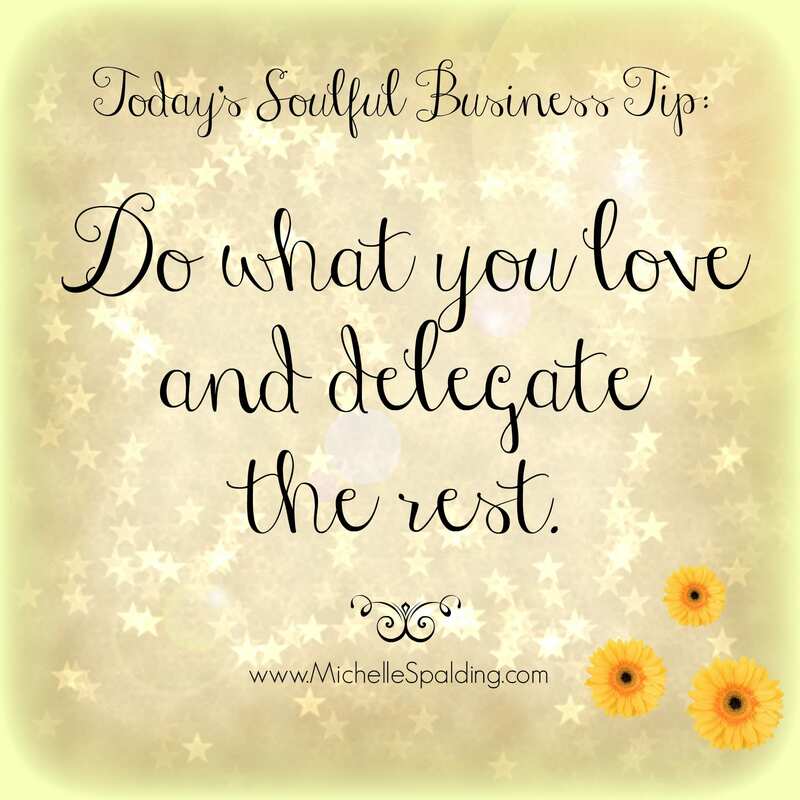 Do what you love and delegate the rest. 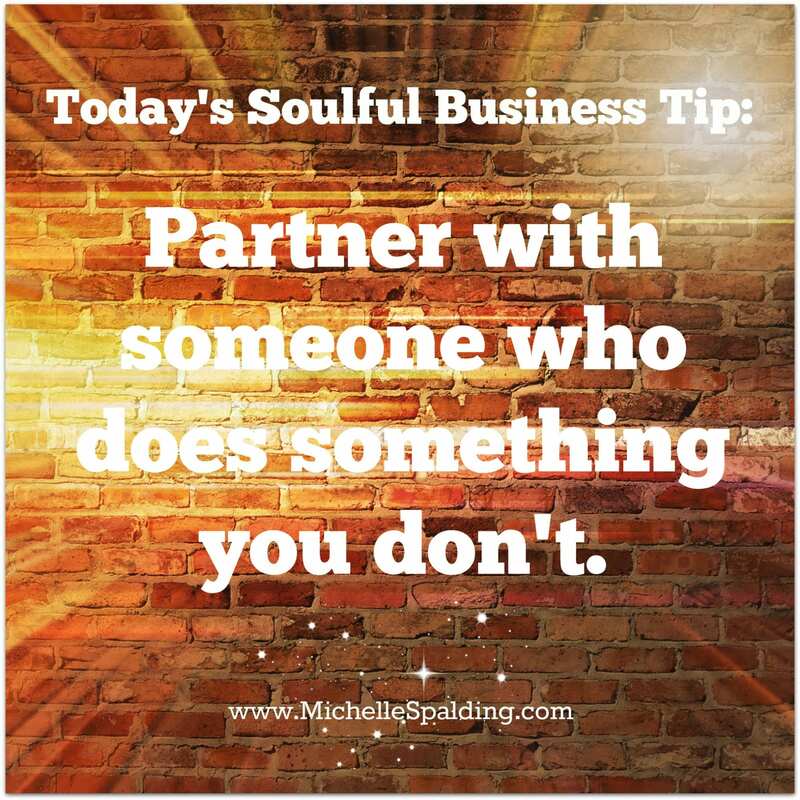 Partner with someone who does something you don’t.